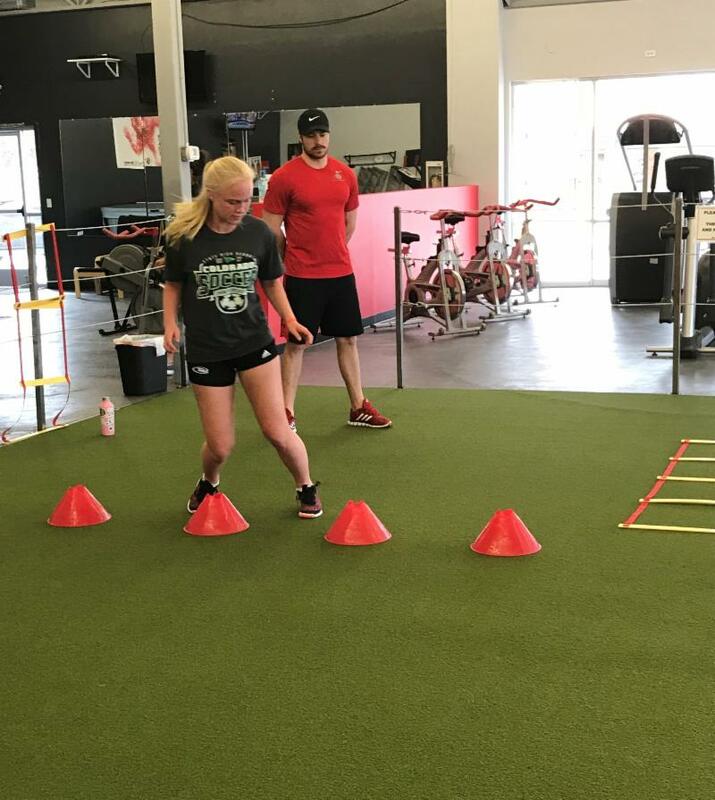 ﻿In order to give our athletes (and their parents) a feel for what private training looks like, we offer clients a complimentary private training session! There's no excuse not to train ESPECIALLY when it's free! 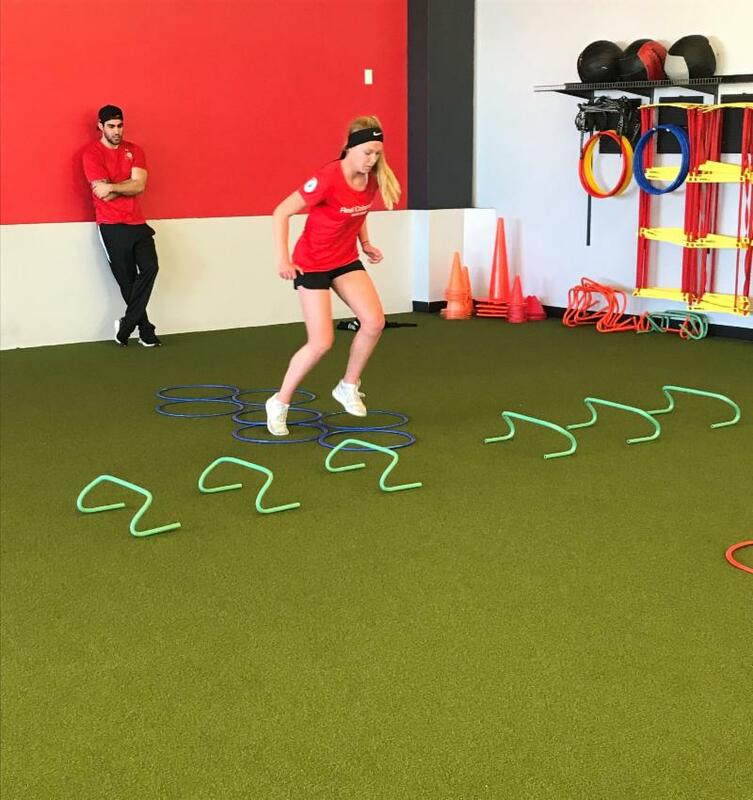 We can typically get your team in to train same day! 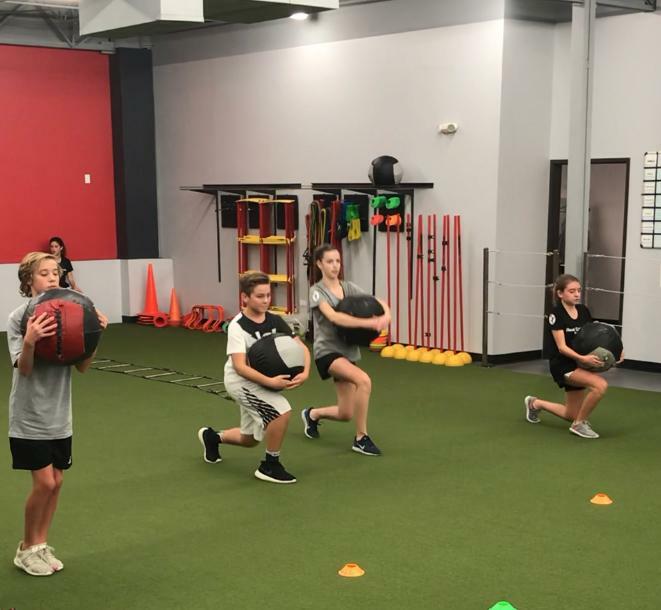 coordinated with age group specific Sports Performance classes. * Why sit and watch your kids do Sports Performance when you could be training too? * Maximize Efficiency- now the whole family can train at the same time! 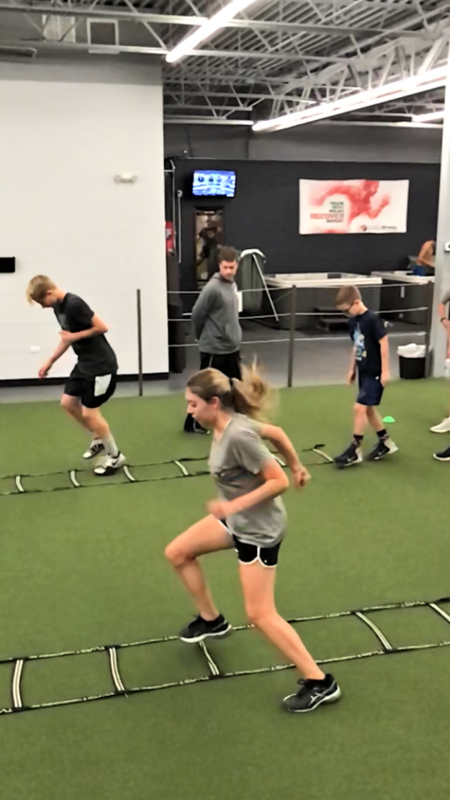 ﻿ *Parents registering for the Adult Bootcamp receive our Sports Performance "Sibling Discount"
Katie is a freshman at Arapahoe High School and her favorite subject is science. 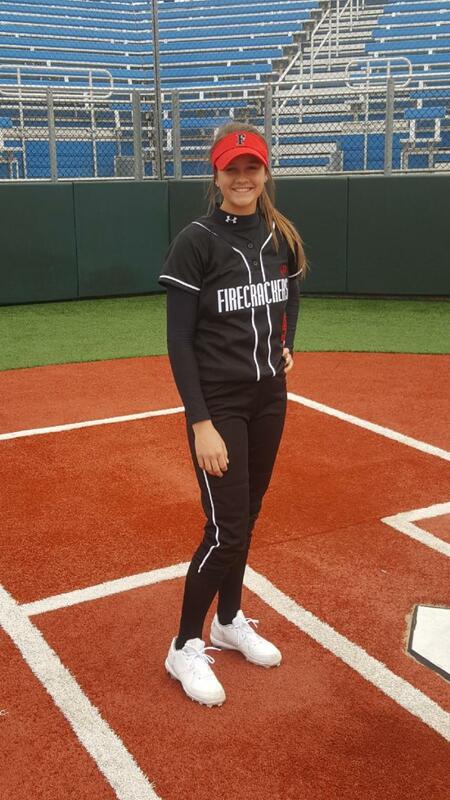 Katie plays competitive softball year-round for her club team and for her school. It's a full time commitment, involving lots of practices, hitting, travel, and tournaments, but she loves it and aspires to play in college. Outside of playing softball, she enjoys spending time with her family, working out, hiking, shopping, and playing with animals . When we asked her what she wants to do when she grows up she said, "I want to be a therapist and help others". 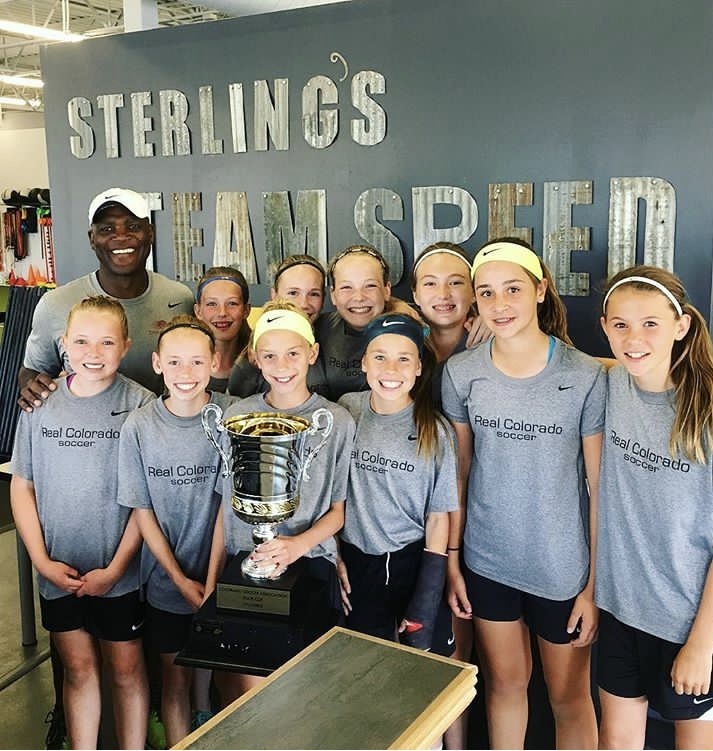 We also asked her what she likes about training with Coach Joe here at Sterling's Team Speed and she explained, "What I like most about Sterling’s Team Speed is that we do a little bit of everything. We don’t always just run or just lift- it's well balanced. Also, Joe makes workouts that apply to my sport specifically, which has significantly improved my performance. I’ve not only become stronger and faster while working here, but it’s also helped me learn how to push myself to my limits so I can be the best". Way to go Katie! We can't wait to see what this season has in store for you!